Fun Fake News: Now Gyro is Offically "Hero" Wait, What? I'm Confused! 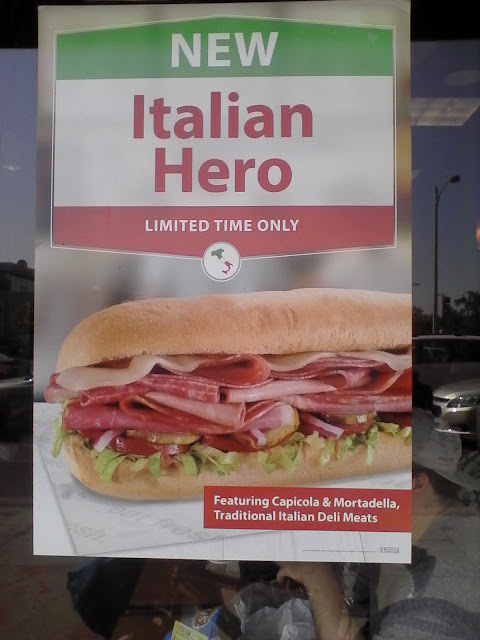 Now Gyro is Offically "Hero" Wait, What? I'm Confused! Seems I recall a simpler time when gyro was mispronounced gyro as in gyrocopter? Copyright (C) 2015 by Robert W. Armjo. All rights reserved.